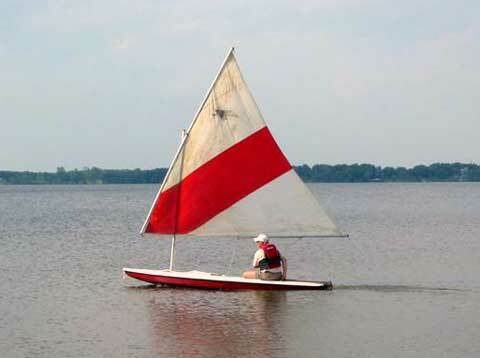 Uses the same Sunfish equipment - mast, boom & gaft, rudder, daggerboard, ect. Happy New Year David !!! My Windflite 14 has been sold ! --- Thanks for all your help.